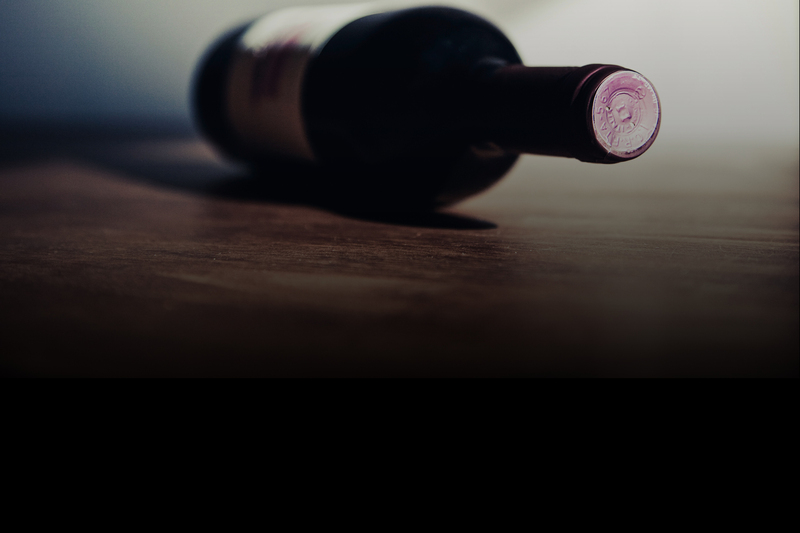 Having worked with hundreds of wineries, we know what you need to sell your wines online. Anything from giving your existing website a facelift to building a new website or implementing third party technology, we can meet your needs. The Gorilion Winery Theme uses WordPress, so it’s easy to manage and update your website. You can add pages, easily edit and style text, upload media, and easily swap out photos. Having worked dozens of platforms, we think that WordPress offers the most flexibility, reliability, features, and security. WordPress is the world’s most popular publishing system, powering over 100 million websites, from micro to enterprise across the spectrum of sectors. It’s a solid choice for the foundation of your web presence. Visual Composer Page Builder is built nicely into our WordPress winery theme. 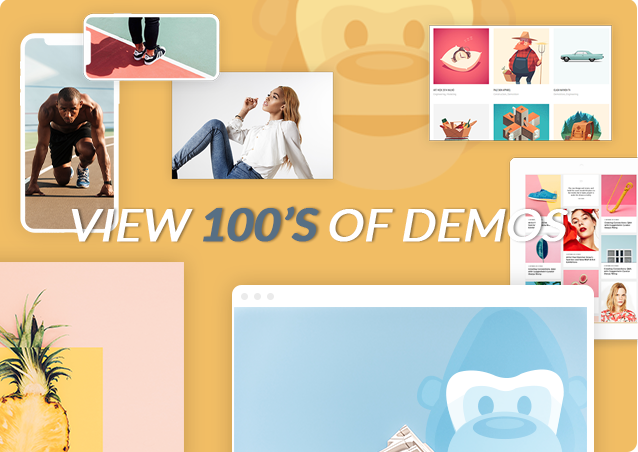 The drag-and-drop Visual Composer page builder for WordPress will save you tons of time working on your site content. You’ll be able to create and edit complex layouts within minutes! Our WordPress plugin will allow you to quickly and easily implement VineSpring or Commerce7 directly into your site with little to no programming knowledge. You pay a one time fee and get one year of free updates to our plugin. If you need help installing or configuring the plugin we are available to you on an hourly basis. 5-10 Pages (Homepage, About, Contact, Trade, Events, and Product/Purchase,Vineyards, Winemaking, Team, etc). Content (Text,Videos, Images, etc). Provided by the client. *Project is billed hourly at $65/hr. Average site cost is $2,200 to $3,500. Sean is a really good front- and back-end web developer. He’s produced some awesome Drupal and Wordpress sites for me. Coding is a real passion for him—he’s always eager to learn new skills and he’s easy to communicate with. He gets it done on-time and won’t hesitate to do what it takes to meet the deadline. I have worked with Sean on many programming and design projects with great success. He delivers on all timelines and deadlines. Not only does he complete projects with great accuracy, he provides insight and industry knowledge to every project. His response time is up-to-the second and never leaves a question without a response. I will continue to work with Sean and highly recommend him to anyone who needs work done quickly and efficiently. He is a pretty nice guy as well. Sean is an extremely talented web designer, and is always our go to for build outs. Whether it’s a ground up new site or changes/updates to an existing property, we simply won’t use anyone else. His customer service, fast execution and attention to detail put him consistently in front of his peers. Can’t recommend him enough. We are a state of the art winery in the Napa Valley. We have an expectation for excellence in all that we do. Once we found Sean, we knew he was working at a level that would satisfy our needs. He is creative, focused and returns quality improvements to us in a very timely fashion. His response time is magical. He keep us up to date and secure, things our customers deserve. He provides us with the best ideas, feedback for the best value while still helping us drive results. We highly recommend his services. We are pretty low-tech. We make wine for a living. For years Sean has shielded us from all the technical details and just made sure we were building a site that worked and had ease of use. He understood the need, he knew how to get us there. Sean’s ability to develop creative solutions to the needed functionality and user experience made for a great end result. I continue to be impressed with his 24/7 attention to detail and every aspect of his skills. I am so grateful that I was referred to Sean for web development. He is an excellent problem solver with a great work ethic. We have completed several successful projects together, and I have total confidence that he will get the job done efficiently with a high standard of quality every time.